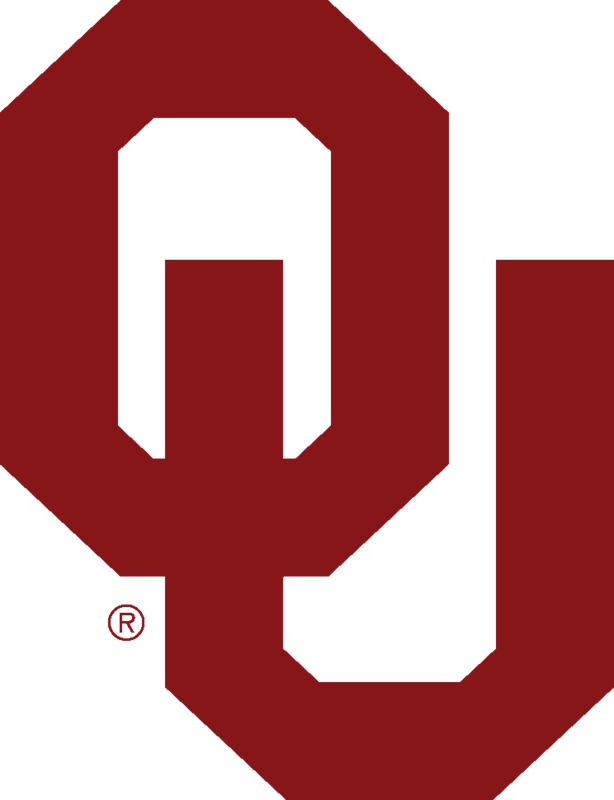 CHAMPAIGN, Ill. (AP) — Former Oklahoma receiver A.D. Miller will play for Illinois next season. Illinois coach Lovie Smith made the announcement in a news release Monday . Miller is a graduate transfer who will be immediately eligible for one season. Miller is joining the school he verbally committed to out of high school in the Dallas area in 2014. He eventually decommitted and had 21 receptions for 236 yards and four touchdowns in three seasons for the Sooners. "As his situation changed, A.D. saw an opportunity that was better for him heading into his senior season," Smith said. "This move, like many graduate transfers, is a chance to hit the restart button at a place he is already familiar with and a spot where he can contribute immediately." Former Miami wide receiver Jeff Thomas announced last month that he will transfer to Illinois . He caught 52 passes for 937 yards and five touchdowns during his two seasons with the Hurricanes. He will have two seasons of eligibility remaining.